PLEASE NOTE: The following pictures are typical of packages supplied by PMHI to projects world wide. They are just a "sampling" of what we have done and could do for you. 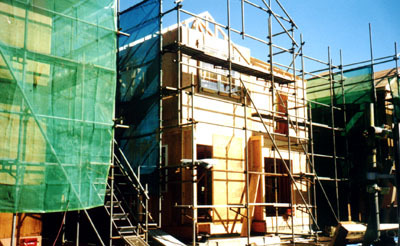 Most floor plans are available upon request, except those custom plans that are the property of the builder. 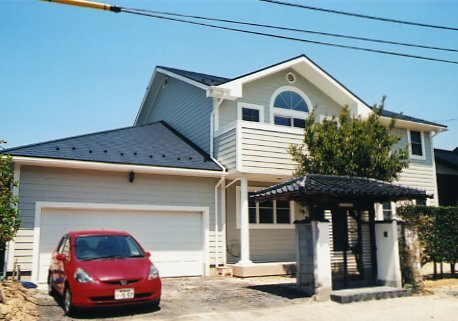 3 bedroom Japanese style homes built using PMHI Building System to better withstand earthquakes. 3 bedroom homes adapted to Japanese traditions. 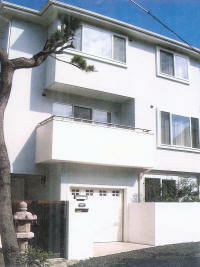 Custom 4 bedroom home adapted to Japanese standards and traditions. 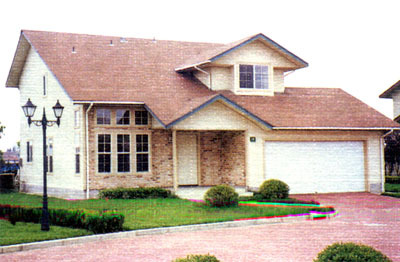 3 bedroom homes for rental housing project . 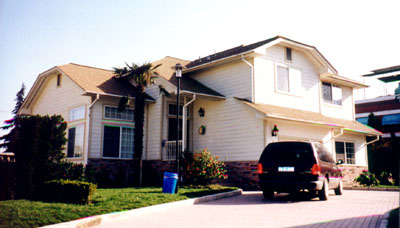 2 & 3 bedroom homes adapted to hillside lots. 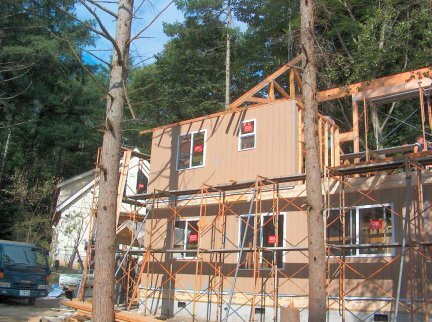 2 & 3 bedroom homes for rental housing project . 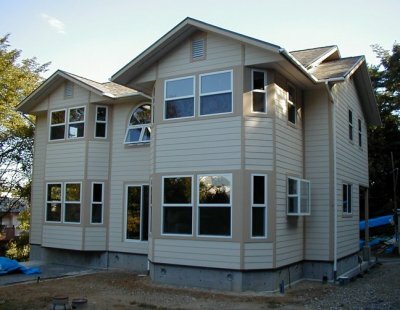 2 & 3 bedroom homes for rental housing project. 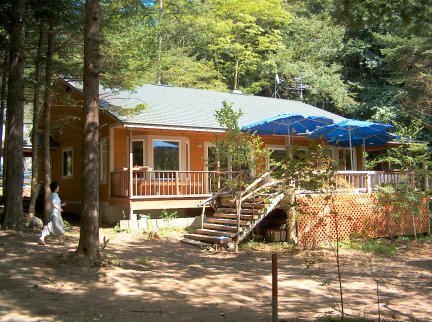 800 "cabins" to relocate survivors of Chernobyl accident to uncontaminated areas. 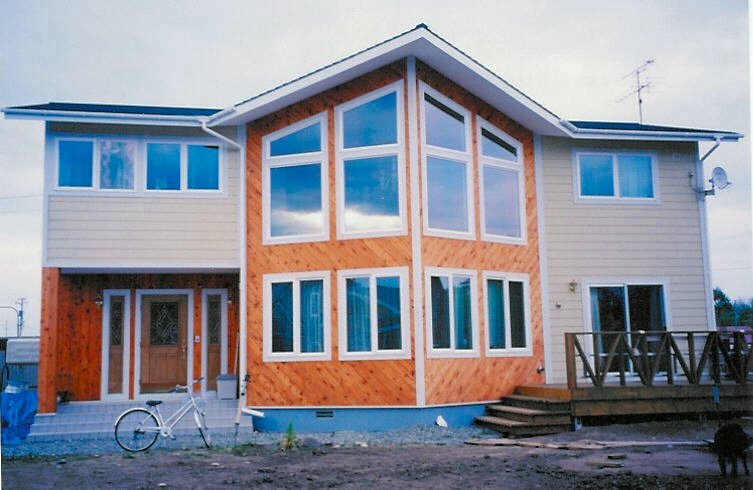 3 bedroom homes adapted to cold climate. 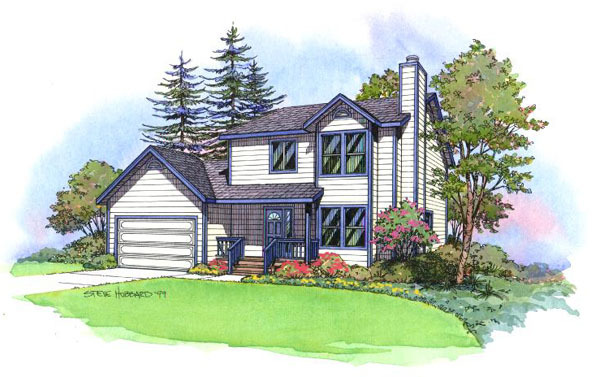 3 & 4 bedroom homes adapted to hillside lots and local customs and traditions.